When something arises in life that requires more money than you have in your possession, borrowing it seems like a feasible next step. Loans provide an opportunity for individuals to cover the expense, providing them with time and an easier to work with payment to settle the balance in full. Borrowing funds from a financial institution is a huge responsibility, and therefore, requires a clear understanding before entering into a contract. Below is some loan shopping advice you may find useful in your search. Mortgages – Mortgages or home loans are acquired when you want to purchase a property. However, second mortgages and lines of credit can also be taken out by homeowners who need additional funds. Student Loans – The cost of a college education can be too much for most to afford. There are both private and federally funded student loans you can take advantage of to cover the cost of tuition and associated costs. Personal Loans – Personal loans can be taken out for any reason. Short-term Installment Loans – For those who have an emergent situation and require quick cash, online installment loans are an option. Funds are typically deposited within 48 hours for use on short-term emergencies. Auto Loans – When buying a new or used car without upfront cash, an auto loan can be used to purchase the car. Credit Status – When applying for most loans, your credit status does matter. It determines eligibility and how much you could end up paying in interest. If you have a poor credit history, you’ll need to choose loan options that don’t use credit as a factor or cater to consumers with bad credit. Purpose – As some loans can only be used for certain things (i.e. a mortgage or car loan), it is best to choose a loan based on what you need it for. If it’s a home improvement project, you might opt for a second mortgage or personal loan. However, if it is an emergency, you would be wise to choose a short-term installment loan which has faster deposit times. Timeline – How quickly do you need the money? Every loan process is different. While online installment loans can be approved and deposited the same or next business day, a mortgage or personal loan may take several weeks as banks review all financial documents and verify income sources. Amount Needed – The amount of money you need can also play a role in determining the best option for you. If you all you need is a few hundred bucks, an installment loan online may be all you need. However, if your goal is more than fifteen hundred dollars, it may be best to try a personal loan or second mortgage. 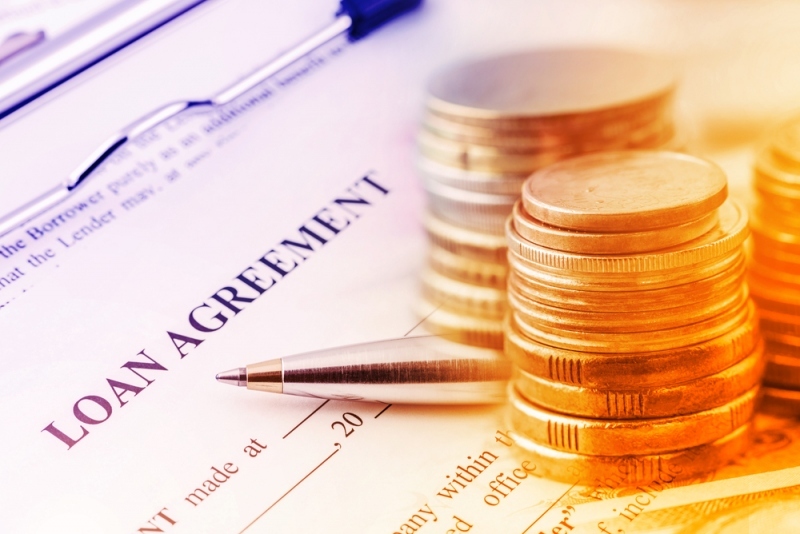 Review loan terms, which company has the fewest stipulations and fees? When you need or want something that costs more than you have in your bank account, taking out a loan can be an economically wise decision to make. Before applying for just any loan, however, it is important to understand what options are out there and which service providers have the best products to meet your personal needs. In closing, remember to be a responsible borrower and repay your loan in a timely fashion is recommended.